The story behind the music. 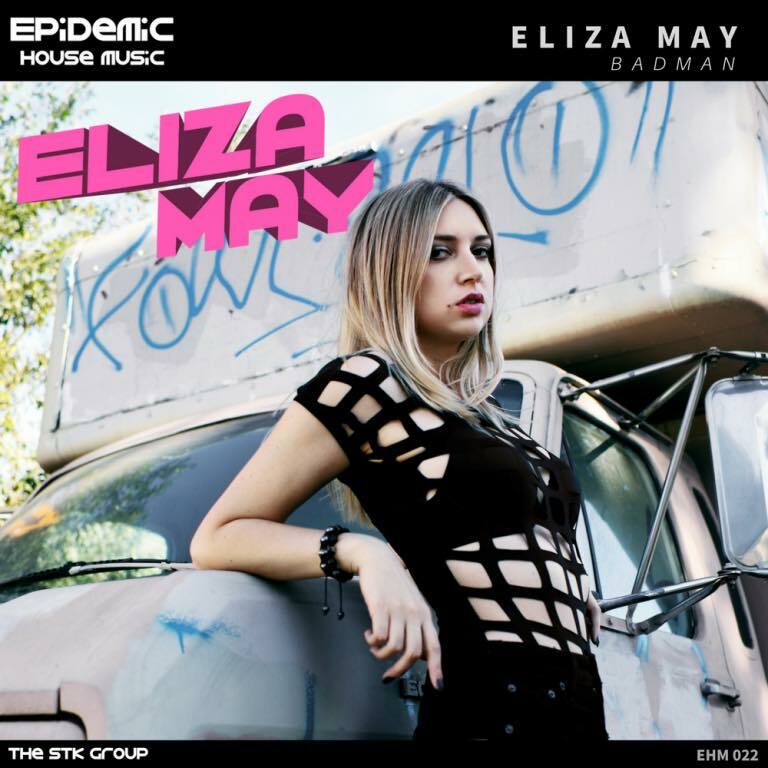 Eliza May is a DJ and producer based in Los Angeles. Her sets are an explosive mix of R&B, Hip-Hop, EDM, and Pop music with elements of turntablism and scratching. She has managed to gain an international audience, playing shows all across the globe, from LA to NYC, and France to Russia – her homeland. Eliza’s incredible DJing and production skills can be credited to her musical background as a classically trained pianist, as well as her mentors DJ Qbert and DJ I-Dee. Eliza has released several original tracks including “Up In The Club” on UFO Recordz (#8 on Beatport’s Trap/Future Bass Top 100) and “BadMan” on Epidemic House Music, as well as some remixes, including J-Kwon “Tipsy”, Liam Payne ft Quavo “Strip That Down”, and Drake “God’s Plan”. You can catch Eliza spinning regularly in the Los Angeles area, or in a number of cities across the country, including New York, San Francisco, Chicago, St Louis, D.C., and more.